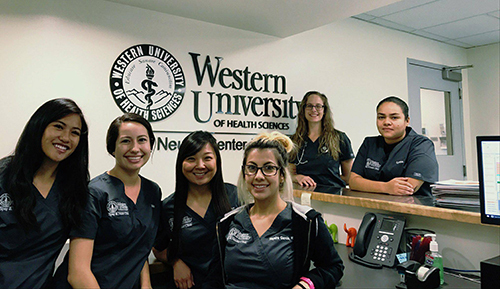 Mission: The WesternU Spay/Neuter Center is a high quality high volume spay/neuter and wellness teaching center serving Van Nuys and surrounding communities. Vision: To provide high quality and affordable, compassionate veterinary care to those in need and to educate and inspire future veterinary professionals. Please complete the form below to request an appointment. 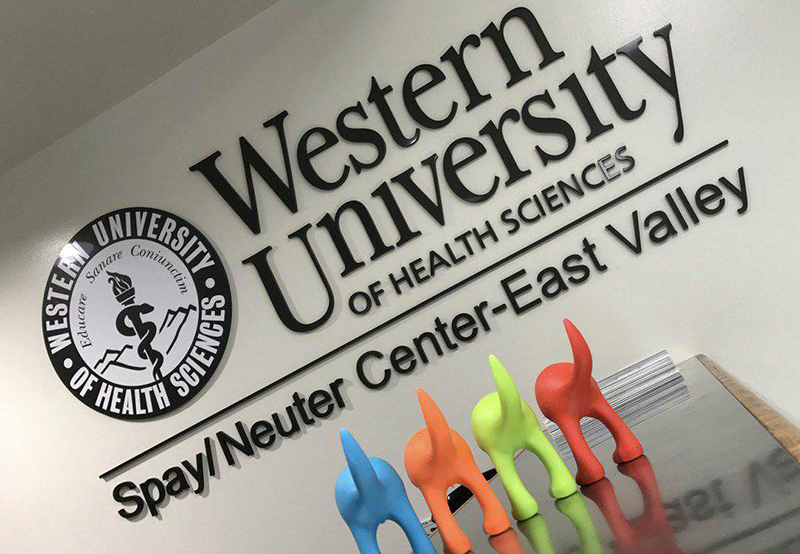 A WesternU Spay/Neuter Center – East Valley staff will contact you shortly to confirm your appointment. Thank you. For donations please click on the link below. Please ensure that you select “College of Veterinary Medicine” from the pulldown menu and reference the WesternU Spay/Neuter Center – East Valley in the notes area.